Get your own Blowin' Smoke BBQ Sauce and other goodies here. 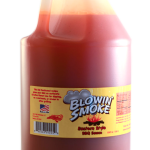 Purchase a single gallon of Blowin’ Smoke Original BBQ Sauce or a case of 4. 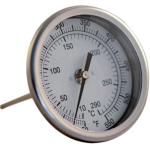 Best Thermometer I have ever smoked with 3″ Dial, 4″ Stem, 1/2″ NPT. 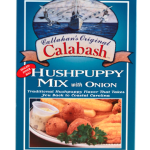 Traditional hushpuppy flavor that takes you back to coastal Carolina.